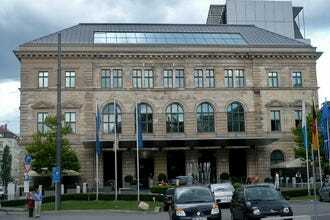 One of the largest hotels in Munich, the Sheraton München Arabellapark hotel has everything. Everything except a nice location. Despite this, it tries to make up for it in modern everything, high end dining and bars, and large rooms. 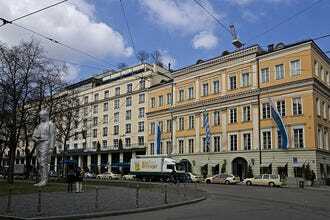 The downtown hotels are smaller and oftentimes are fully booked making the Sheraton München Arabellapark a reasonable option if you do not mind cab rides or long subway trips. 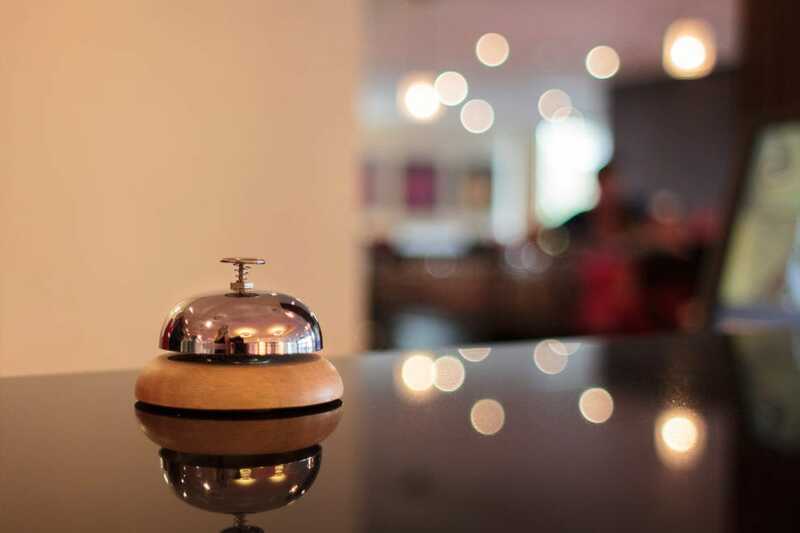 For many, the hotel perks offered by this major chain along with excellent service, beautifully done restaurants and bars as well as parking without a hassle make this hotel a major option. 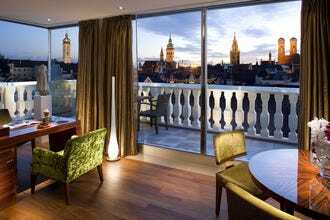 Recommended as Best Hotels Because: The Sheraton München Arabellapark is a massive hotel at the edge of the city, but it offers it all.